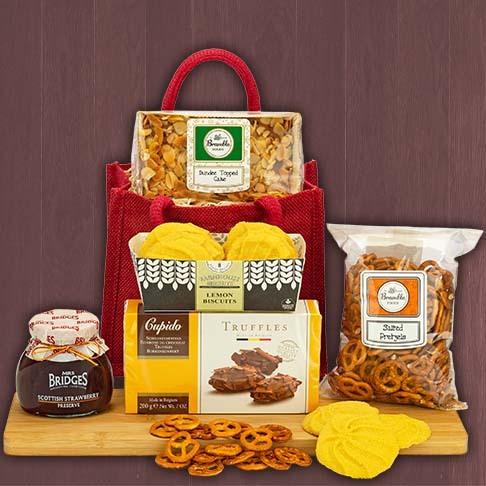 The word Hamper is a primarily British term for a wicker basket, usually large, used for the transport of food. 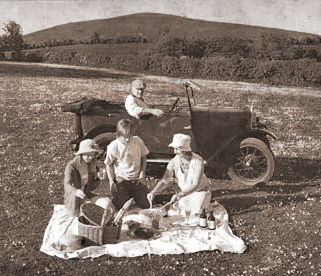 Hampers were traditionally used for picnics due to the open ventilation and sturdiness offered by the wicker basket. There is also a long tradition of social philanthropy and charity related to hampers. 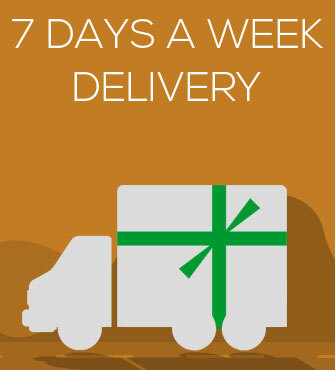 Community groups or individuals would donate hampers of food, clothing, toiletries and other household necessities to deprived families as a gesture of good will and community spirit. 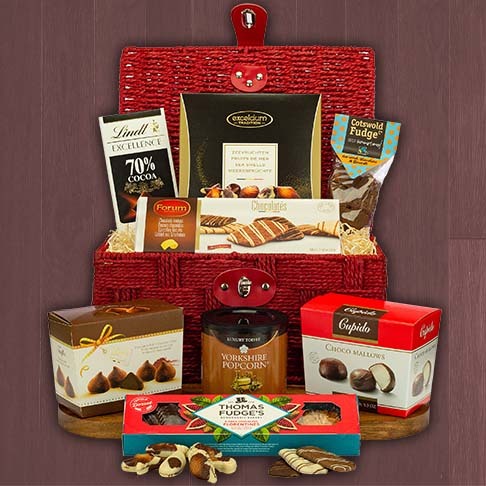 Up until the mid 20th century, in the Western tradition, the hamper was a basket that could be delivered by hand to the lucky receiving family. 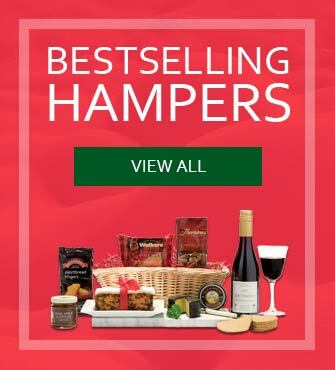 Such hampers made ideal gifts, and the willow basket made for a useful item around the house or farm. 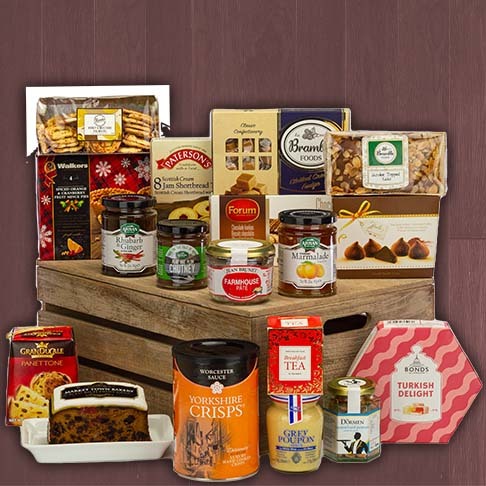 Hampers today have become a very popular way of expressing seasonal good spirit at Christmas. 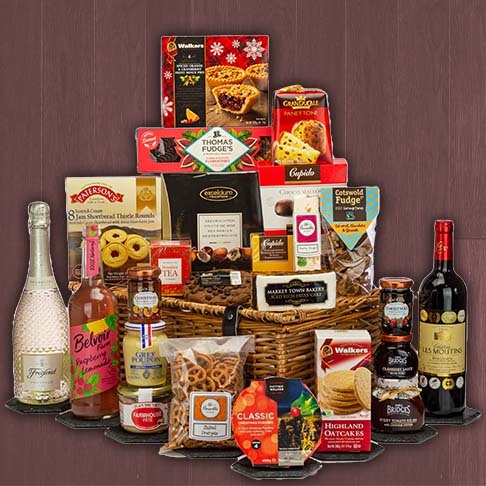 We believe in preserving this traditional sense of good will here at interHAMPER, which is why we have presented you with a wide choice of hampers perfect for showing your love and good will for your family or friends.